If you have not had rain for days but there are puddles of water in your yard, it may be time to call us for septic tank pumping. To protect your septic tank system from failing and to prolong its useful life, proper maintenance and regular septic tank cleaning is essential. The last thing property owners in the Bonney Lake area want to deal with is a septic tank system that is overflowing on their property and into their homes that may lead to a costly new septic tank installation. 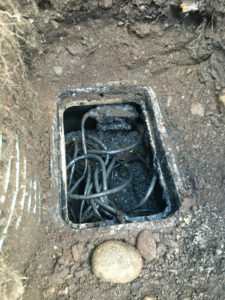 This can be avoided with regular septic pumping and septic tank cleaning. When you schedule regular septic tank pumping you are actually saving on costly repairs to your septic tank system. The frequency of septic pumping is dependent on the tank size, type of tank and usage; however, we recommend septic tank pumping every three to five years. We are strong proponents of routine septic tank maintenance and inspection of the tank to avoid costly repairs or a new system installation. Call for a septic inspection by our professionally trained technicians to measure the levels in your tank that will determine if septic pumping is needed. 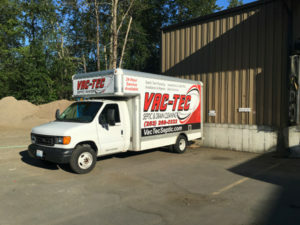 Why Should Bonney Lake Residents Choose Us for Septic Pumping? 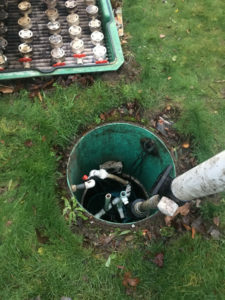 Our major objectives are to prolong the lifespan of septic tank systems and to prevent costly repairs or a new system installation that could be avoided with timely septic tank pumping. We have experts that are professionally trained in septic inspections to determine the condition of your system and if it requires septic tank cleaning.